Going home during summer break is a natural, annual occurrence every college year. Summer break gives students a chance to work and earn money, relax, travel, and see family. As summer approaches and most students will likely be moving out of the dorms or apartments you have to decide what items to take home or abroad, and what items are simply worth storing until you return to school. Clearly your personal items you’ll be taking with you but have you thought about your mini fridge?? If you’re like 90% of the students we help every year you have a mini fridge and have to figure out what do to with it. You may be better off putting it into storage with the rest of the stuff you do not plan on bringing home with you. That being said, storing a mini fridge is much different than a box of textbooks and your George Forman Grill. 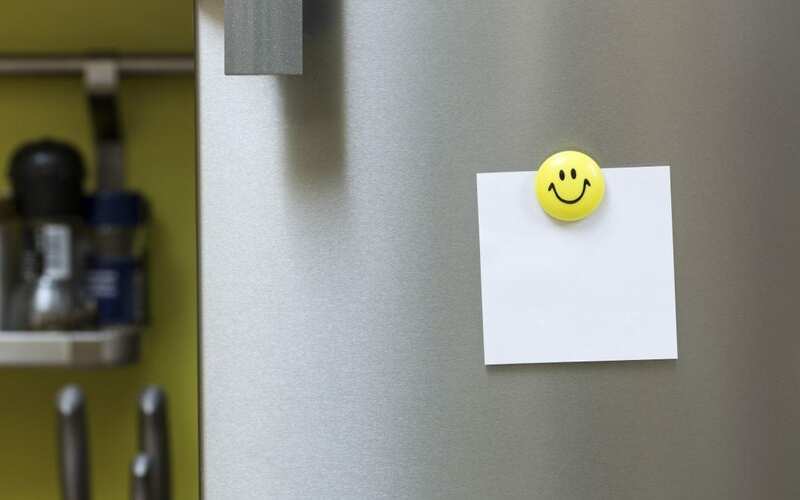 Unlike many other items you will be stored during the break, your mini fridge has a few steps that should be taken to ensure when you get your fridge back it is ready to be used. Clean out the fridge and wipe it down. Leave it this way overnight. The following morning make sure you wipe down any excess moisture. It is recommended that even though the mini fridge is durable, you should still box it up the same way you would anything else you are putting into your storage unit. Box it and load it into your unit vertically. 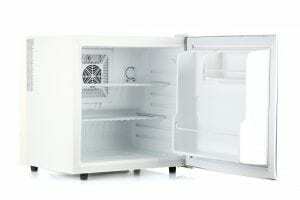 Laying it down horizontally can cause mechanical problems that can affect your fridge’s cooling ability. Furthermore, we recommend storing the frig with the door slightly ajar which will provide air circulation. There is really no need to wrap the fridge or put it into an unnecessary box. We have storage units designed specifically to hold a mini-fridge as well as your other belongings in a 4 x 4 size space and will even help you physically get it from your car upon arrival into the storage space. Be sure to check out our videos at www.KendallXtraStorage.com for more info! The summer package for students starts as little as $30/month. Xtra Storage has been in the storing business for 30 years and will continue to offer a family-friendly environment and trustworthy employees, and have special packages for students in need of summer storage. Come check out our fantastic Kendall location that is close to the University of Miami. Call us at 305-251-9872.